We open with the Enterprise about halfway through its 5 year mission with a disillusioned Captain Kirk. The ship heads to a space station that looks very luxurious. While there, a lone ship comes in requesting aid. The pilot mentions that her crew had to abandon their ship and land on a planet within the nearby nebula. The Enterprise heads out to help and gets ambushed. The crew of the Enterprise end up imprisoned on the planet by Krall. Kirk, Checkov, Spock, Bones, Scotty work with local resident Jaylah to free the prisoners and escape the planet. While they are planning their rescue, we learn that Krall is looking for a bio-weapon that was on-board the Enterprise and he wants to use it against the Federation. TL;DR Enjoyed it. Felt like an episode in a good way. See this on the big screen!! I am so glad they did an original story for this entry in the rebooted Star Trek Universe. 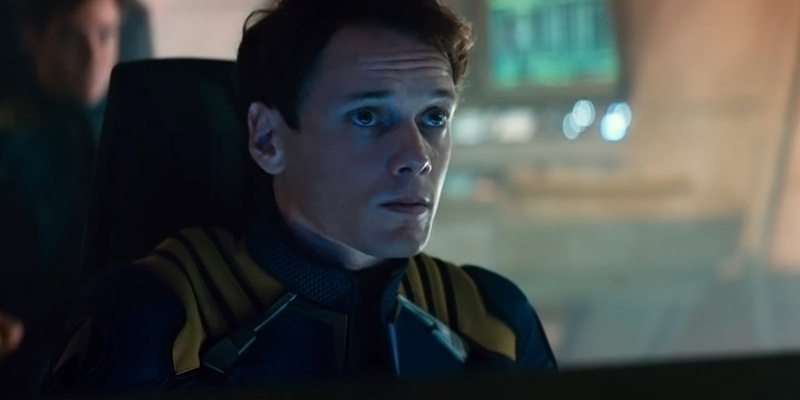 I also appreciated how much screen time Anton Yelchin had as Chekov. I hope they handle his future absence with a promotion to another ship and not by killing his character off. This was a fun movie-going experience. I did not leave the theater thinking there was anything wrong. And the introduction of the Jaylah character was nice. I hope they keep the character around for future installments. Loved their “classic” music use.